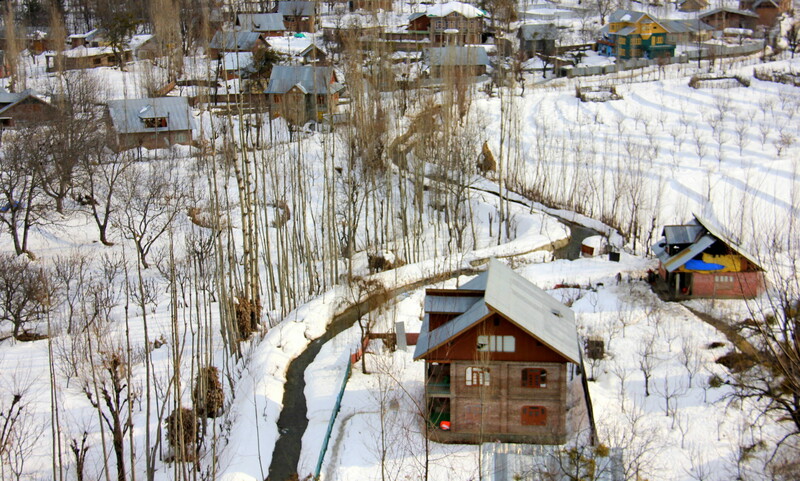 My love for Kashmir never ceases and I love it even in winter when chilly gusts of wind seep into your bones. 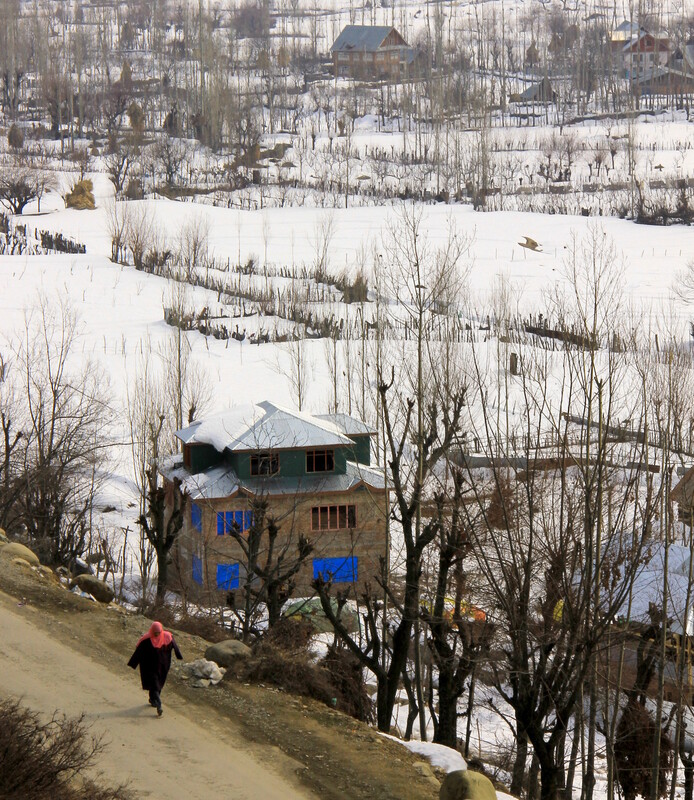 The month was January and winter in Kashmir was what fairy tales were made of. 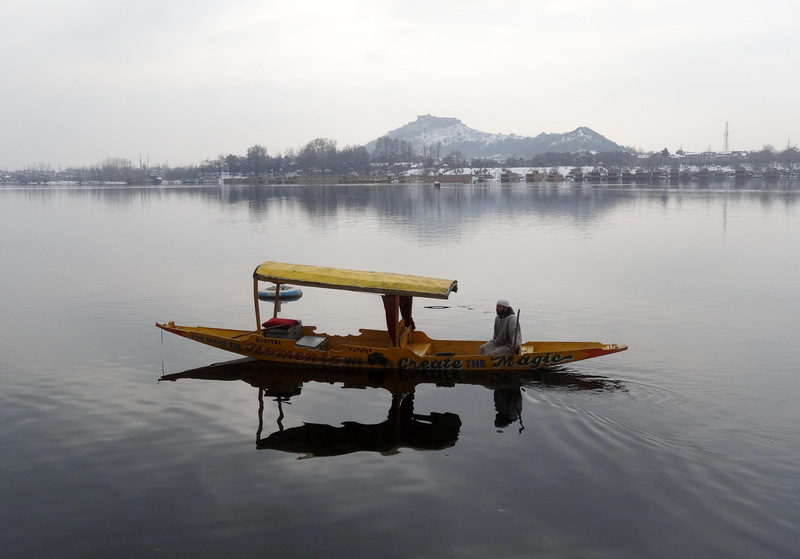 Snow dazzled on the surrounding peaks and the beautiful Dal Lake mirrored the ambient frozen beauty. The weather was moody those days and sometimes, the sun shone briefly from cloudless blue skies. At other times clouds descended upon the beautiful valley obscuring the sun disappears for days and mists swirled like omnipresent spirits. It was a far cry from the cold climes that I was accustomed to during my project span in Russia and there were no cold, hard glittering days. 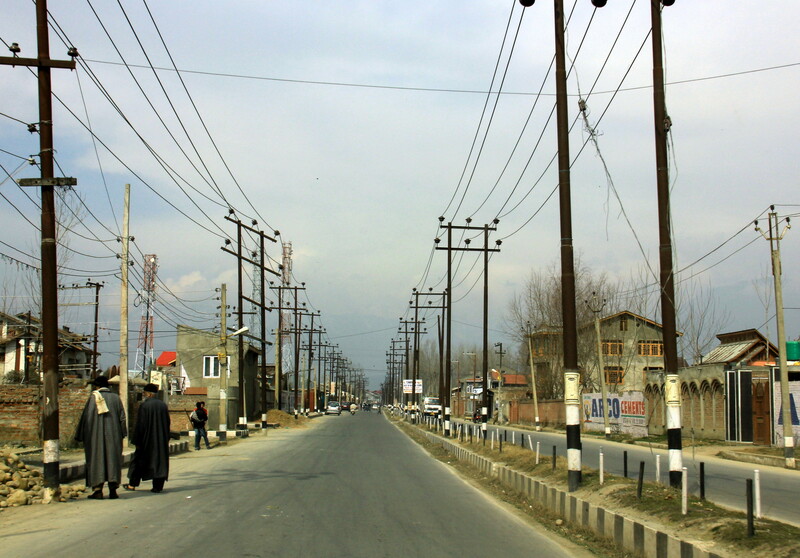 Winter in Kashmir was moodier and on very cold days, the Kashmiris huddled on their heated stone floors, prostrated and nearly immobile. 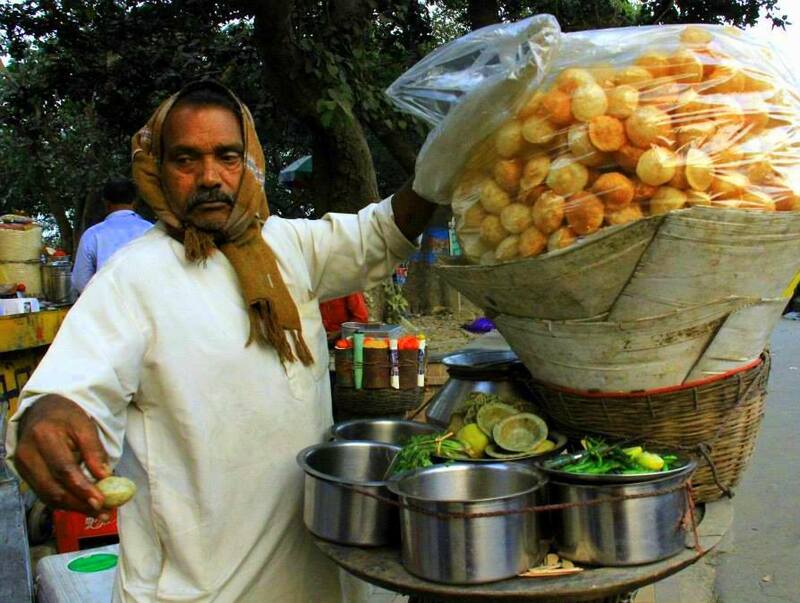 They sipped endless cups of noon chai/salt tea, shivered in oversized pherans (long shirts) and carried their precious kangris everywhere, even to bed. 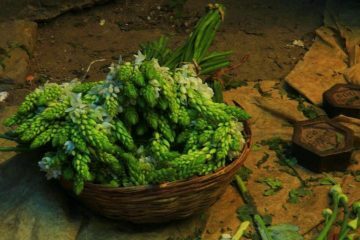 Kashmir in winter and Kangris are as inseparable as Christmas and pudding and the harsh local winters explain why. Woven out of willow branches, kangris are sensible portable heater baskets, which the Kashmiris carry under their pherans/loose heavy warm long shirts. 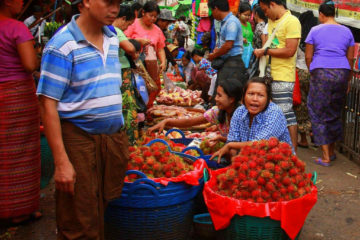 They fill the kangris with hot charcoals and carry it everywhere all the time like an appendage, even to bed. For some time I too tried to get used to carrying a kangri around. Burns and blisters, however, made me give up the attempts and instead I ate immense portions of meat-heavy local food to fight the cold. This made my life easier and several pounds heavier, yet somehow my most beautiful memories are of Kashmir in winter. 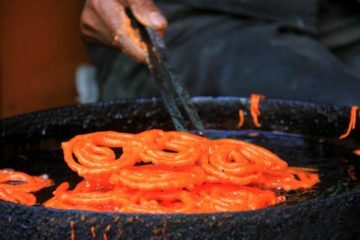 Blustery and bitter cold, my windy evenings in winter in Kashmir were literal food fiestas and I gorged on delicious crispy fried trouts, rich oily lamb dishes, lotus root fritters, and endless bowls of roasted chestnuts like no tomorrow. Those were very cozy evenings when fire roared in the hearths and brandy muddled conversations continued deep into the nights. Conversations come easy in warm bodies with full stomachs and my friends and I discussed places to visit in Kashmir in the dead of winter. 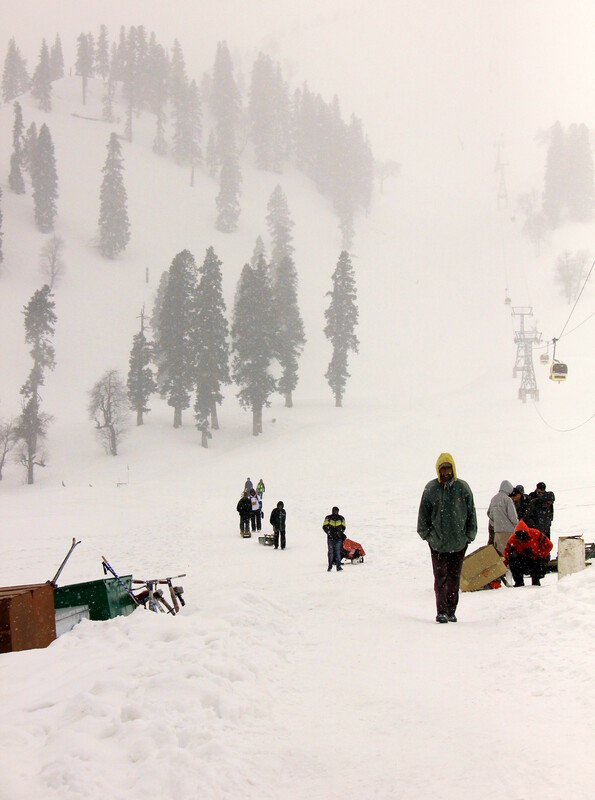 Gulmarg occurred on one such joyous evening and the following day I was bound for the popular ski town with my friends. Thankfully the morning was bright as a pebble and a hot sky shone from clear azure skies. The heat melted away the gauzy mist and felt wonderful on our cold nosed faces. 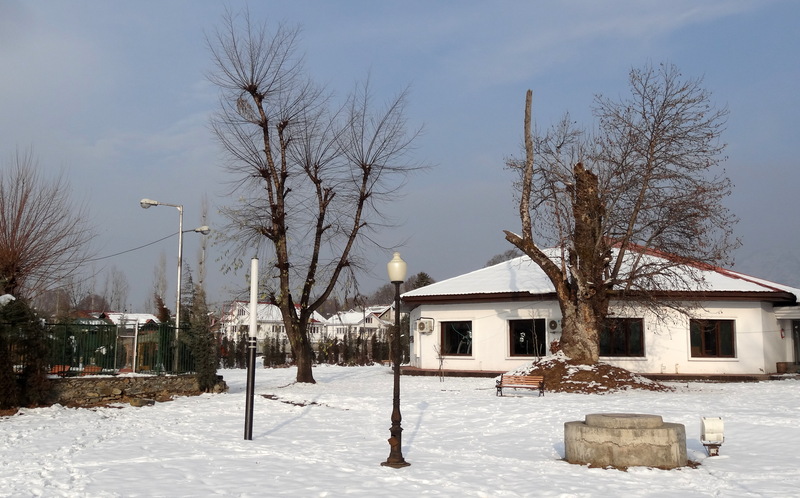 Pleased by the weather, we enjoyed a hearty breakfast under apple trees in the garden and started off immediately for Gulmarg. Nestled in the slopes of the Afarwat Hills of the mighty Pir Panjal range, Gulmarg means the “Valley of Flowers”. 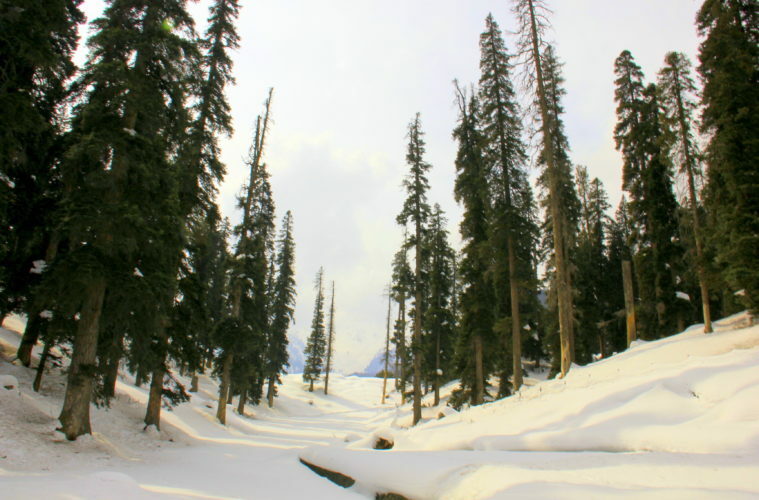 It’s one of India’s premier winter destination and a popular ski resort. Originally called Gaurimarg by shepherds, this beautiful cup-shaped meadow is as beautiful in winter as in summer. 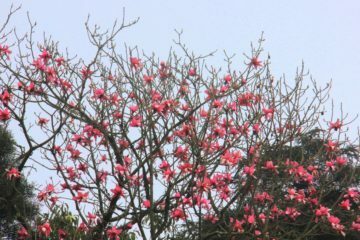 Flowers are its biggest draw which led to its present name. In the 16th century, Sultan Yusuf Shah was so mesmerized by the beauty of wildflowers carpeting the grassy slopes that he changed the name of Gaurimarg to Gulmarg. 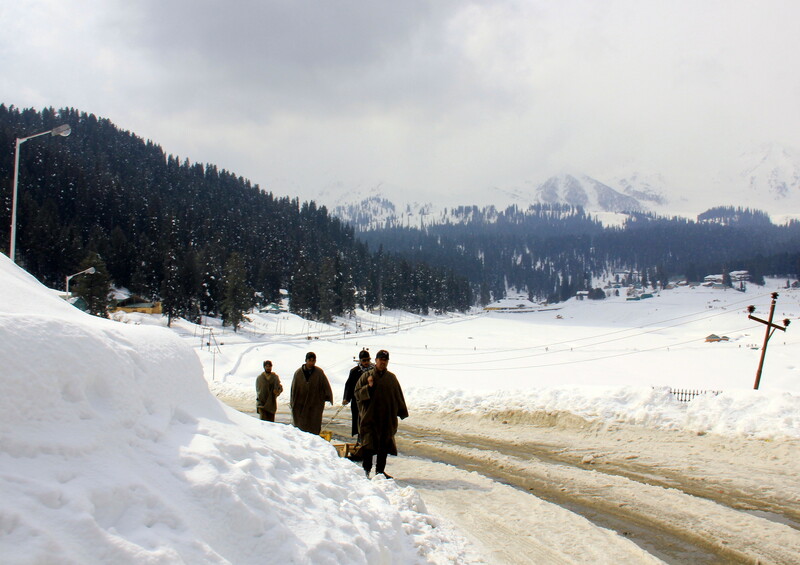 Apparently, Gulmarg is a wonderful place when snow covered and a beautiful destination to enjoy a white Kashmir in winter. 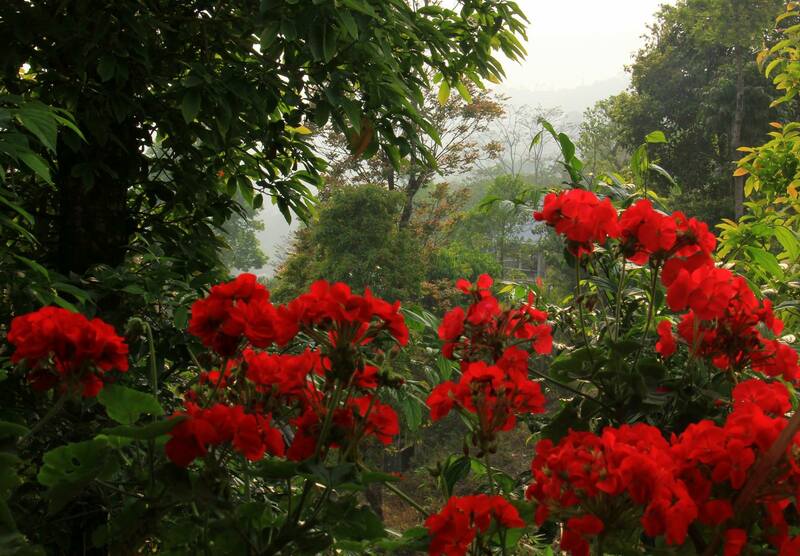 It used to be the Mughal emperor Jahangir’s favourite place too and he loved collecting rare blooms from there. Come spring and bluebells, daisies, buttercups, forget-me-nots, and many other flowers fill the rolling 3 square kilometers meadow and on clear days, the Nanga Parbat peak in Pakistan is visible. 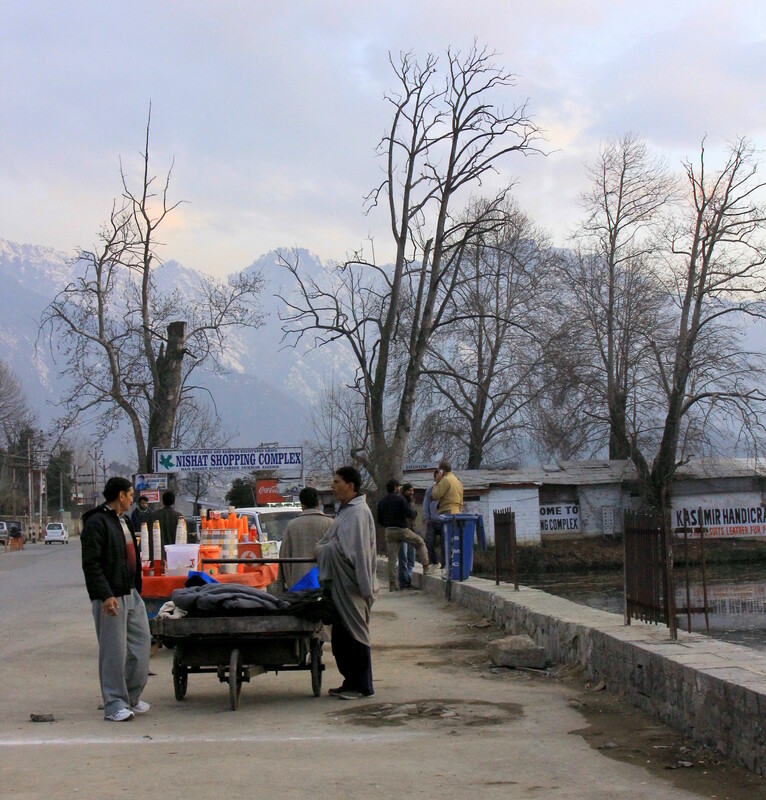 While Srinagar has its own charms, like every big city, it can sometimes get on your nerves. 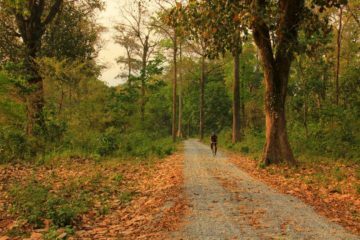 This is more so on cold gloomy days when the winter in Kashmir looks muddy and grey. 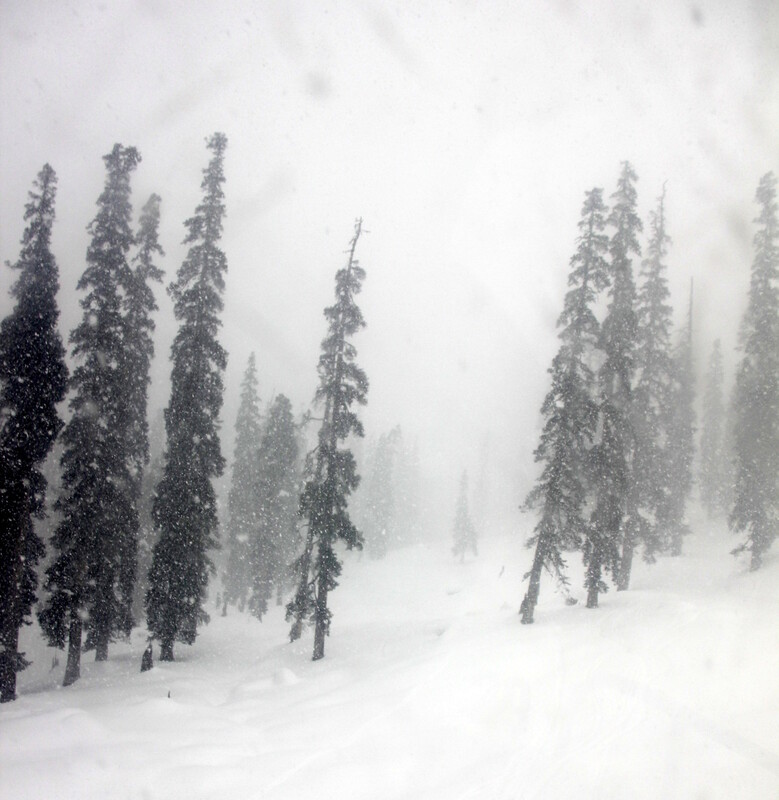 The powdery soft white snow of Gulmarg is a welcome contrast to Srinagar’s slush and the gondola services create some of the world’s best off-piste skiing. 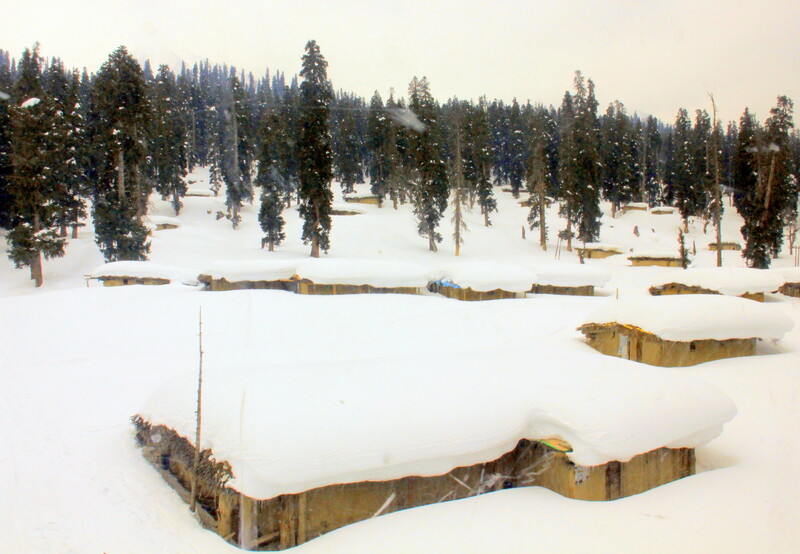 Gulmarg has been rated time and again as one of the best skiing destinations in the world and many travel gurus of CNN swear that it’s the best place to enjoy winter in Kashmir. Heli-skiing, zorbing, snowboarding, and tobogganing can be enjoyed in Gulmarg and then there are idyllic pony rides and hikes. 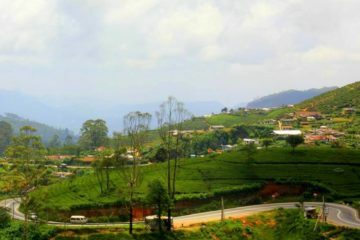 There is also a very old Anglican church, along with the world’s highest gondola, and the iconic Gulmarg Golf Club (also the world’s highest at 2650 meters). 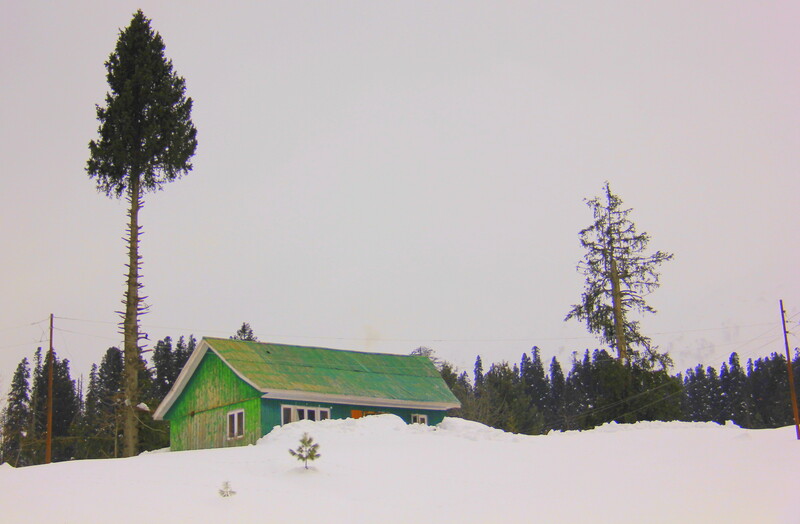 I have been to Gulmarg before once in summer and was enchanted by its pastoral prettiness. The valley and the slopes were awash with colours and there were too many people. 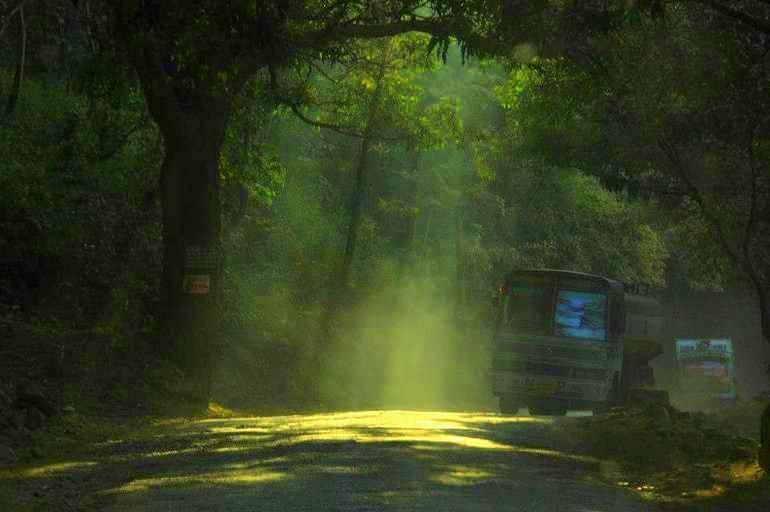 I remembered all this as we left the sun-drenched Kashmir valley behind and drove towards Tangmarg. That was an hour’s drive from Srinagar and we sipped coffee at a gas station in Tangmarg while waiting for chains to be draped on the wheels. 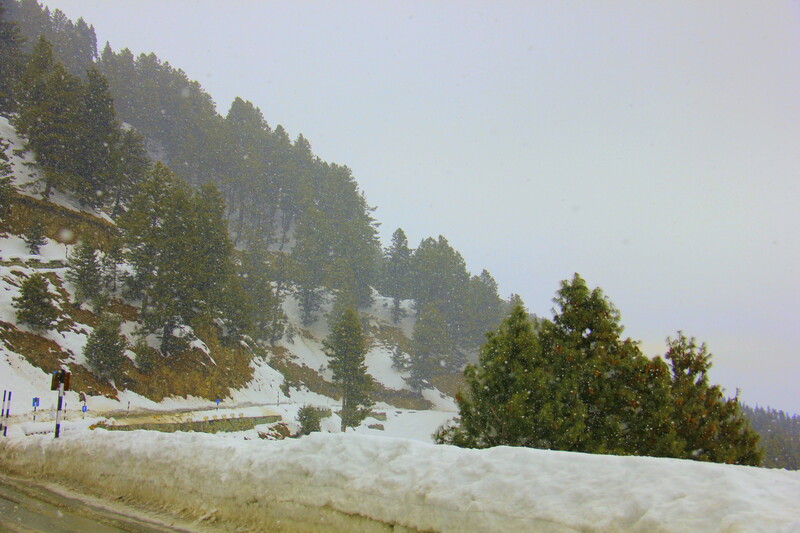 The weather changed while we were having coffee and it started snowing again as we drove uphill for Gulmarg. 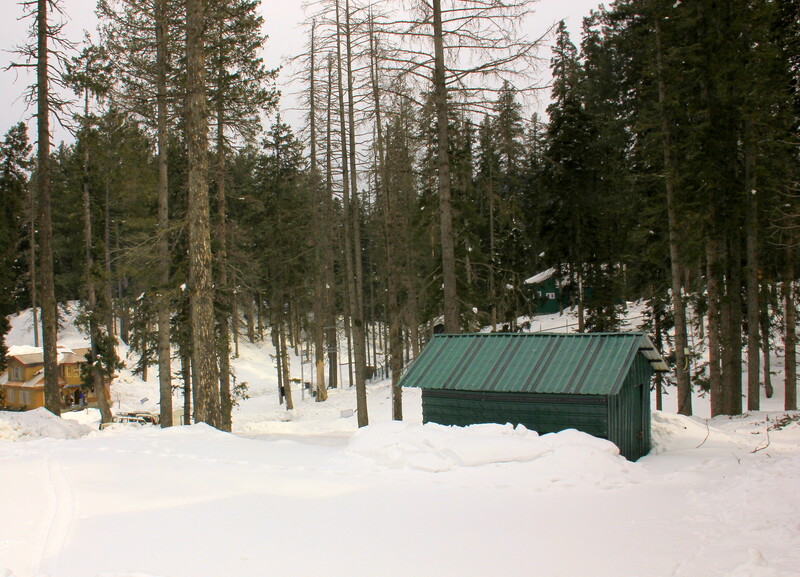 Pine forests covered the slopes and snow fell thick on both sides. 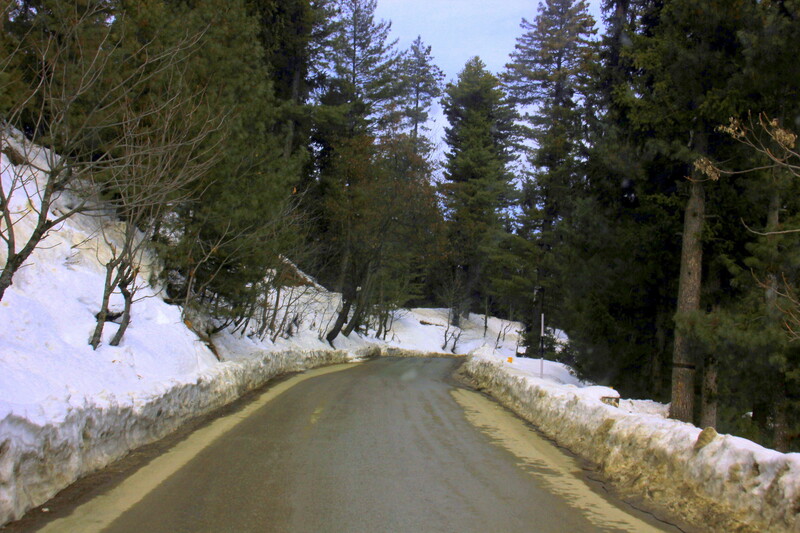 The broken road slowed us down an after an excruciatingly boring hour, Gulmarg spread in finest whites of Kashmir in winter. The road to the cable car was crowded with cars, tourists, local vendors offered pony and tobogganing rides. Skiers trudged in neon clothing carrying their equipment and it was very very festive. We finally managed to get a gondola and started our ascent up the milky white slopes. The meadows fell behind as our cable car went higher and the pine trees stood out in sharp green angles. We reached the beginner’s area, rented equipment and skied around gleefully. Professionals ascended further up, some even venturing into the wild terrain. 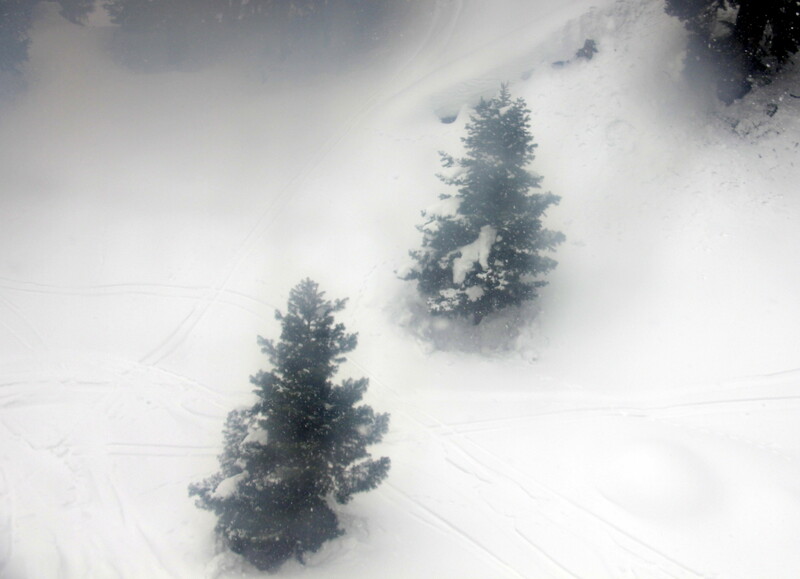 While the main bowl, on the left of the gondola station, is patrolled and avalanche blasted, the rest of the slopes are considered out of bounds uncharted territory. We played for some time till clouds descended again and it started snowing badly. We returned back to the meadow with most of the tourists leaving the skiing professionals and International Heli Ski Competition participants behind. 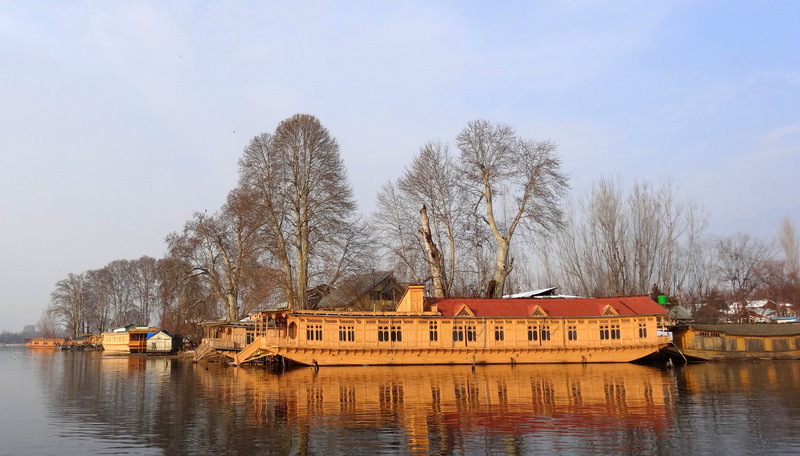 Now, are you tempted to enjoy a bit of Kashmir in winter? Back in the valley, it was muddy, crowded and bustling again. We weaved through the pine forests, chose a wooden restaurant tucked away among the needles and cones and enjoyed a massive lunch. Sun shone through the icicles and threw rainbow prisms of light as we ate, talked and warmed ourselves by the toasty fire. Soon it was time to return and we left behind the milky bowl of Gulmarg for rosy cheeks, pungent greens, and lakes of Srinagar. 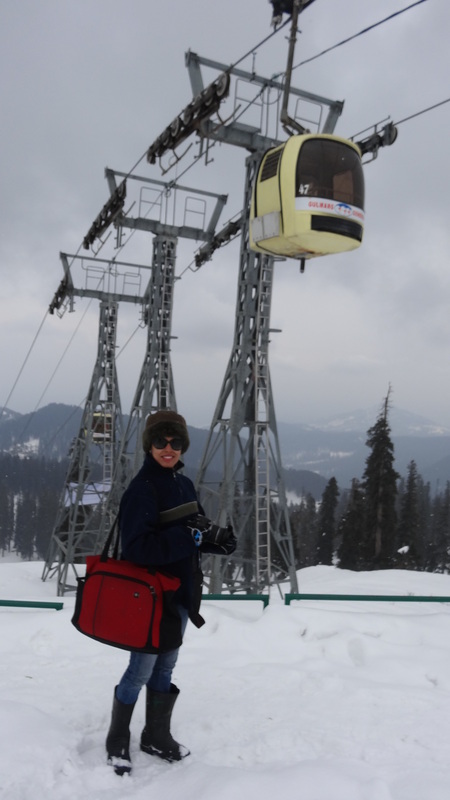 Short and sweet, Gulmarg visit was as enchanting as the place and I fell in love with the milky whiteness of Kashmir in winter. 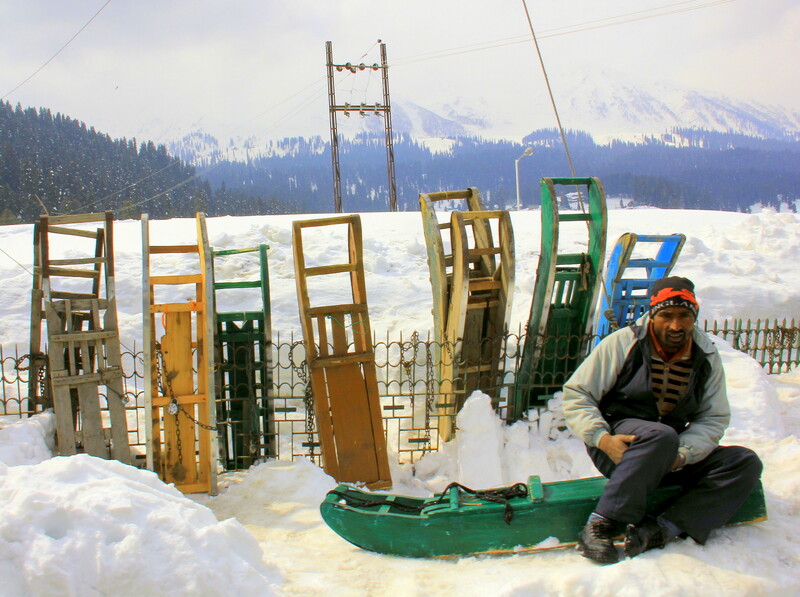 Stay tuned for the next post on Gulmarg in winter guide. And blustery winds froze my bones. 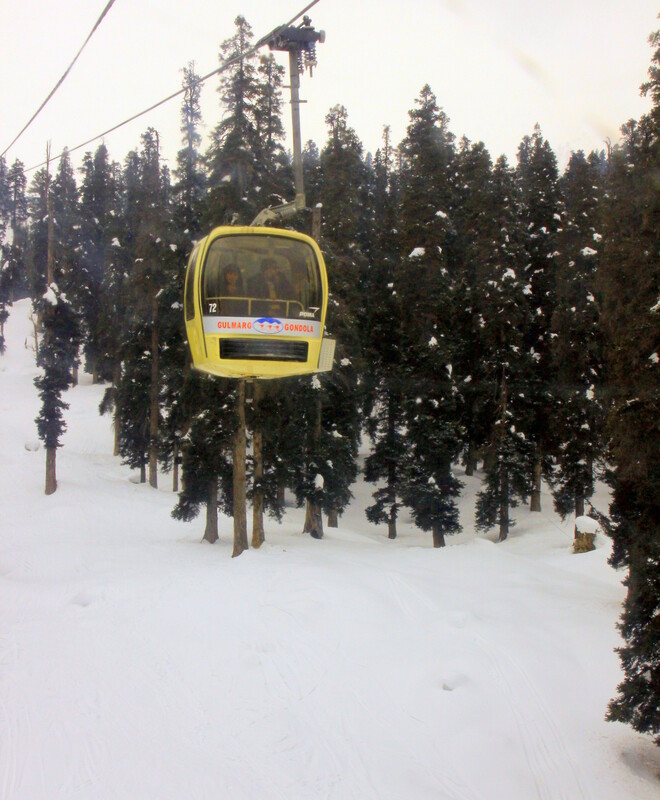 And headed towards the snowy slopes of Gulmarg. Before beginning our drive to Gulmarg. And people queuing up for winter sports. 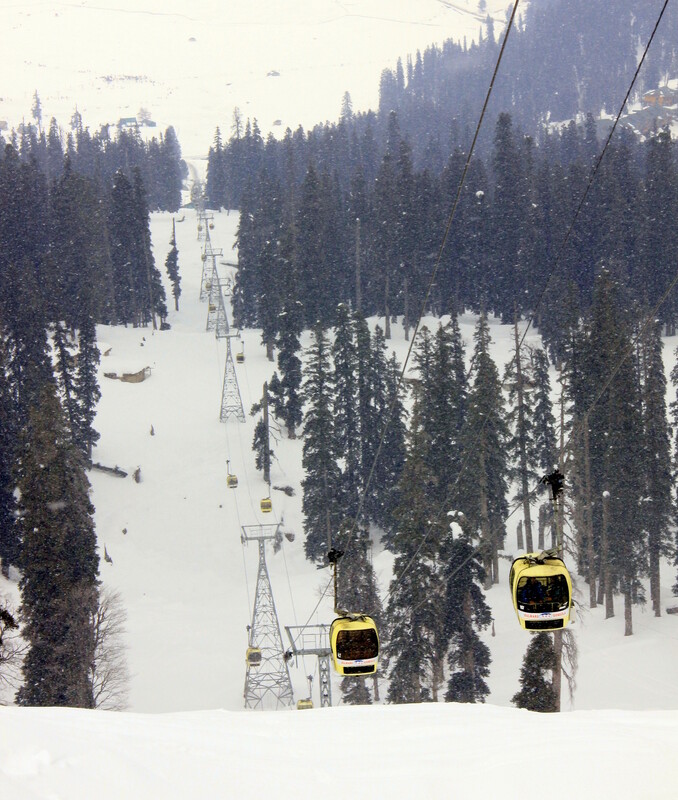 To go up Gulmarg’s powdery slopes. 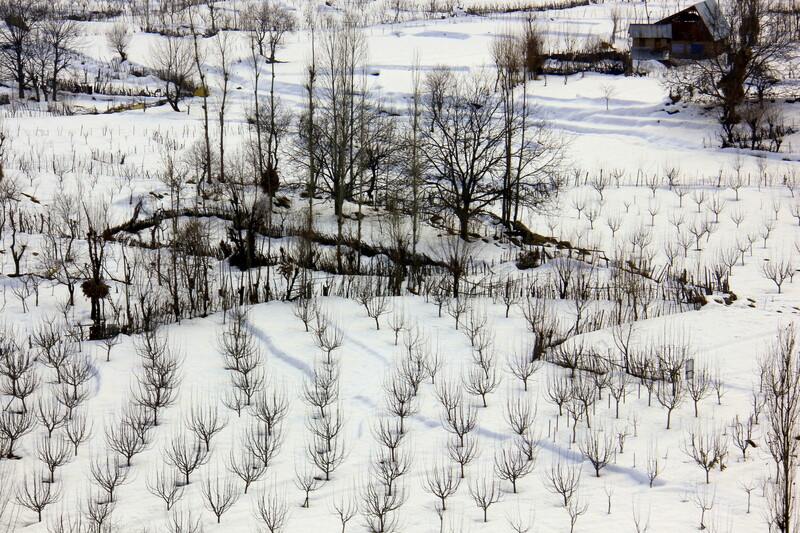 Experience of winter in Kashmir. Love! What a fantastic post, such great photographs. Beautiful captures with amazing story! Thank you for sharing this. 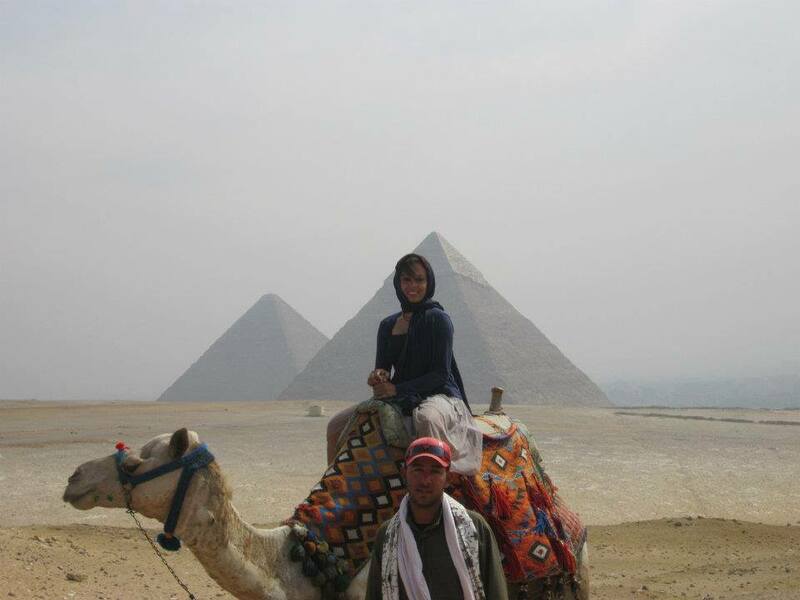 I wish to visit it someday. You dont see a lot of posts about snow in India. How magical and different does it look? GREAT post! Thank you. 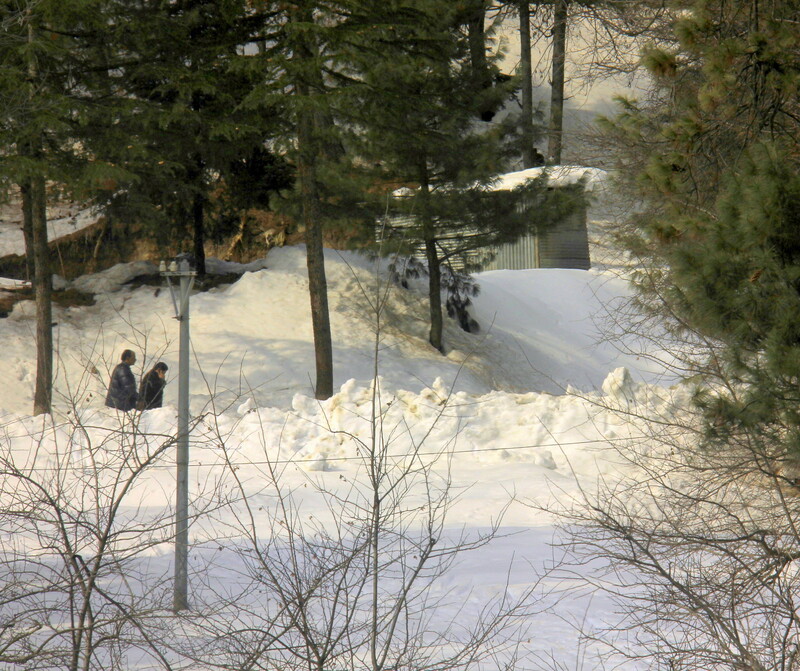 We get a lot of snow all over the top of india from north to north east.It was straight out of a fairy tale, literally. Woww these pics are so beautiful. 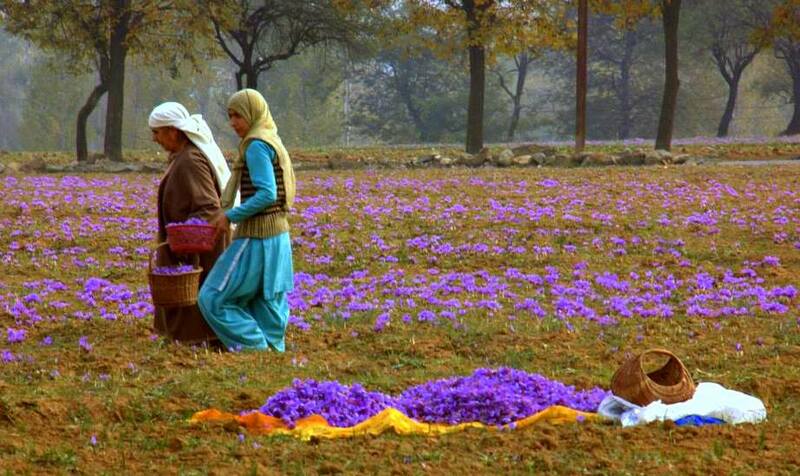 And a great post..
Woww the pics are so beautiful.. great post.. Kashmir is truly heaven on earth. Thank you. Kashmir is paradise on earth. Heavenly…I would love to visit someday! I liked all the pictures! 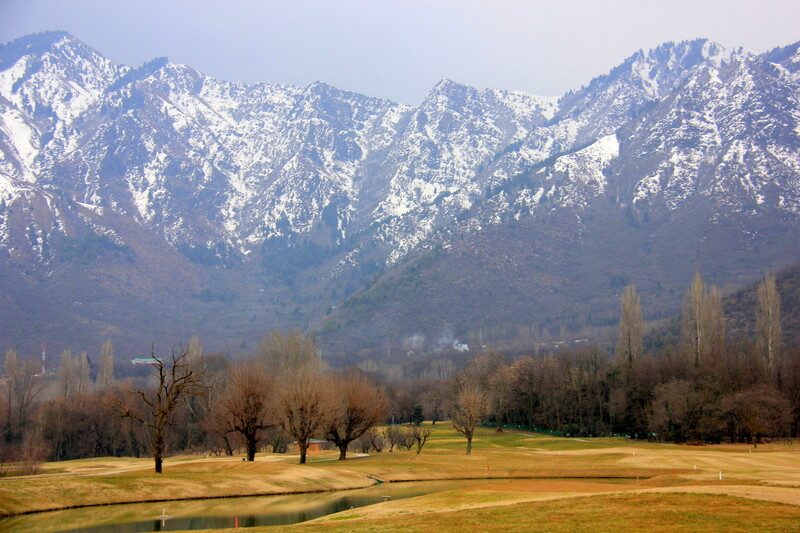 heavenly….I stay in Swiss but nothing like our paradise…i wish to visit Kashmir one day! I liked all the clicks. Thank you. 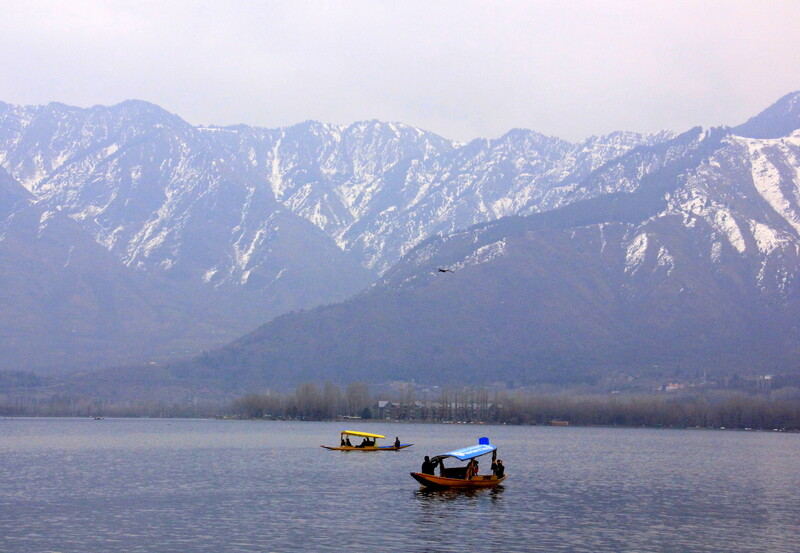 Kashmir is indeed paradise on earth. Thank you. 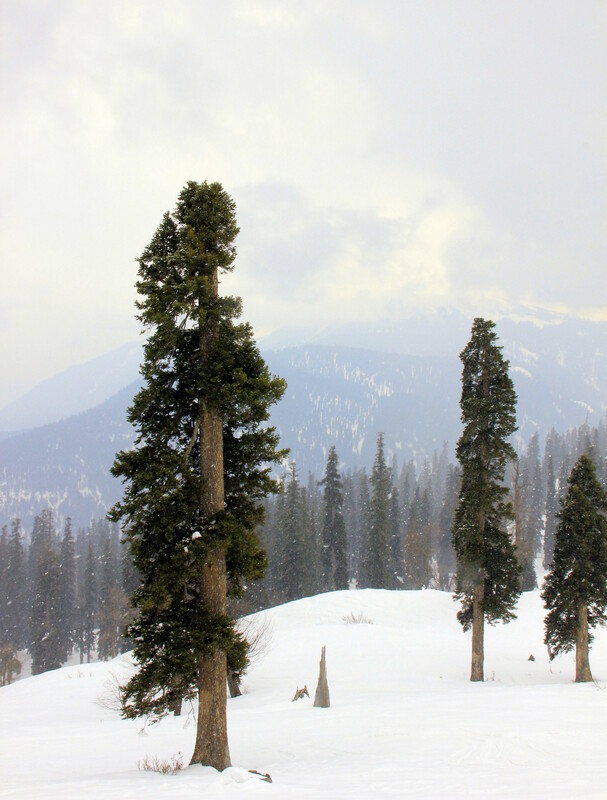 Gulmarg is one of my favorite places in Kashmir. 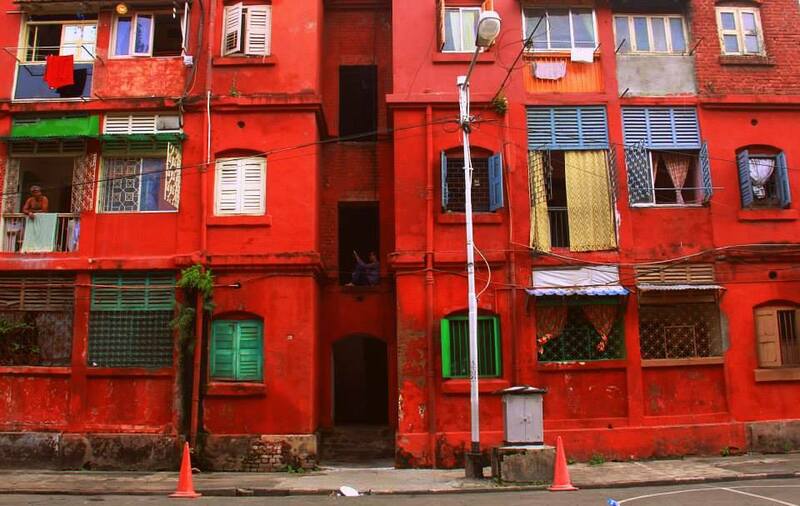 Beautiful photographs galore! Thank you!